Hello lovelies! Hows the week goin? Hope its a good one. We DIY Creatives are back! and this time posting we want focus on Paper Decor & Stuff. 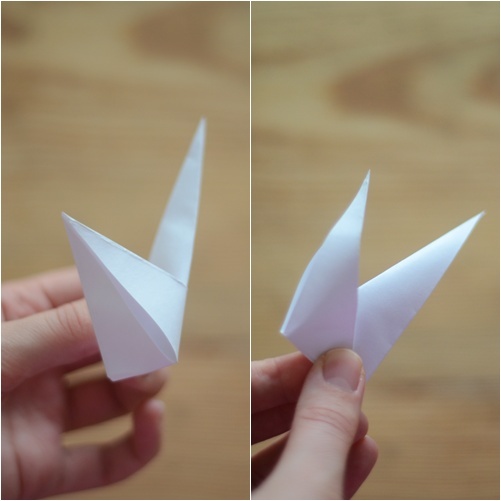 So, have you heard of Origami? 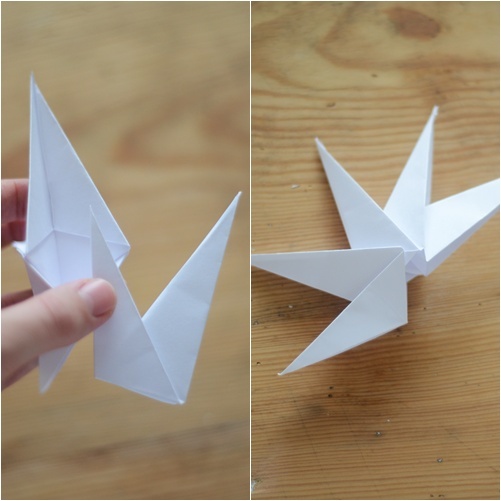 Origami is a traditional Japanese art of paper folding, which started in the 17th century AD and was popularized outside Japan in the mid-1900s, which then has evolved into a modern art form. The goal of this art is to transform a flat sheet of material into a finished sculpture through folding and sculpting techniques, and as such the use of cuts or glue are not considered to be origami. Origami in weddings has been quite popular these days with many brides has chose to personalise their wedding decors with these art forms. 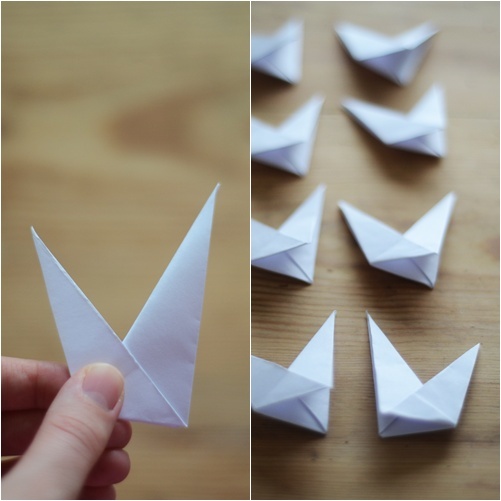 To the fact Origami is also known as its longevity which means the more it is; forever it is. Scroll down to see the effect of origami in wedding photos below. Quite beautiful! The couple had over 1,000 origamis which they believed to mean 1,000 years of love.. So, for today we want to bring a type of Origami Stars! 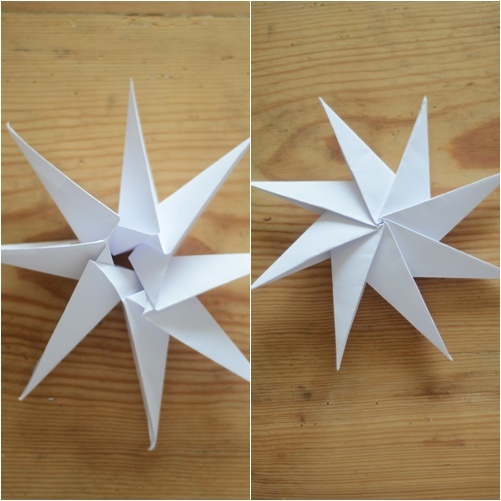 Here's DIY explanation of how to fold one of these stars. 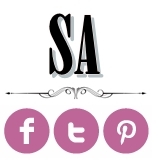 Thanks to designer Paolo Bascetta for this awesome tutorial! 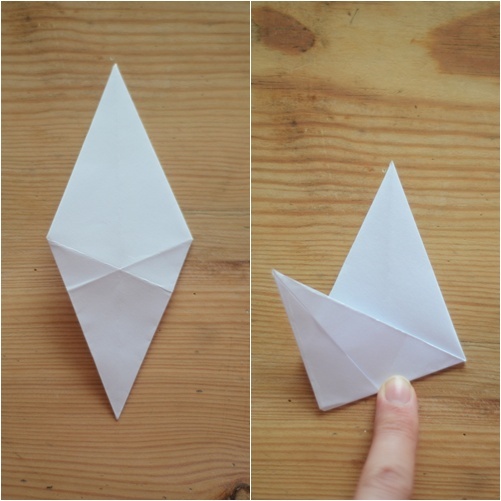 Step 5: Grasp the top point and fold it towards the right. It will create a little triangle below. 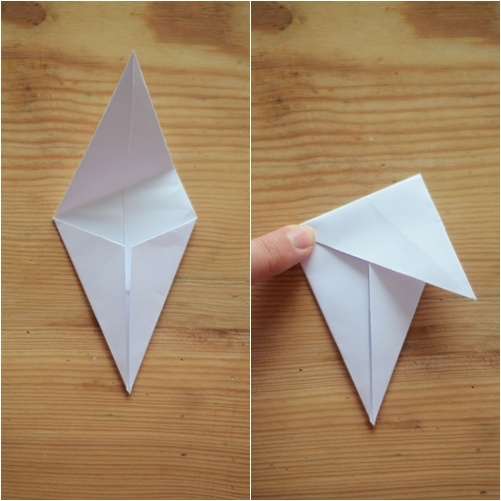 Fold up again and do the same on the opposite side. After that, turn to the other side. 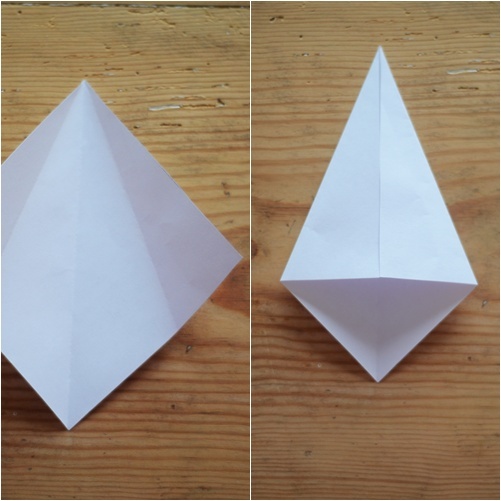 Step 6: Based on the photo above, grasp the lower tip and fold it to the left of the fold that you made before you turned the paper. 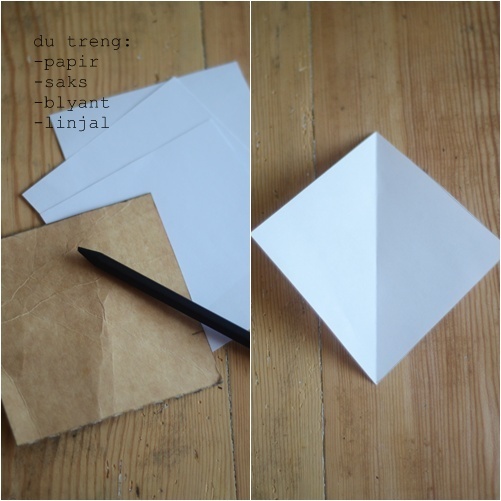 Step 7: Notice, you now have a sloping triangle which is longer on the other side. 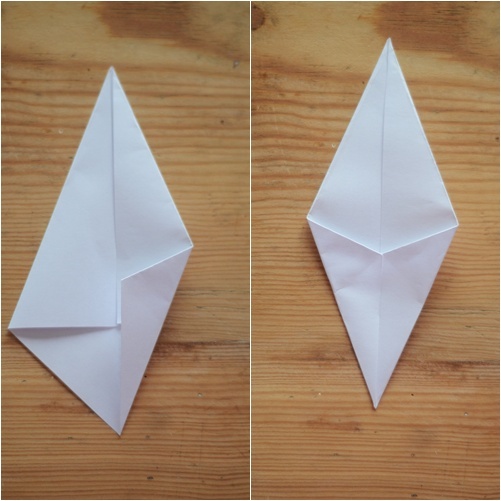 The largest triangle has a center fold, which you should fold here, put the left part to the right. Bend the small triangle, follow the tracks after the crossing as folded earlier. Make sure it does look like above... Dont worry you will need plenty of time to practice, in order for you to fold into the eight. Step 8: Now, come to the hardest part. A star are pieces that comes together from those flap created as mentioned above. By putting the smallest tip behind the flaps to the largest. Note that, it may become a bit difficult to get into the last if too lose, therefore its advisable to tighen them eventually. Tadaa! When all parts are put together, gently pull the end to tighten them up.